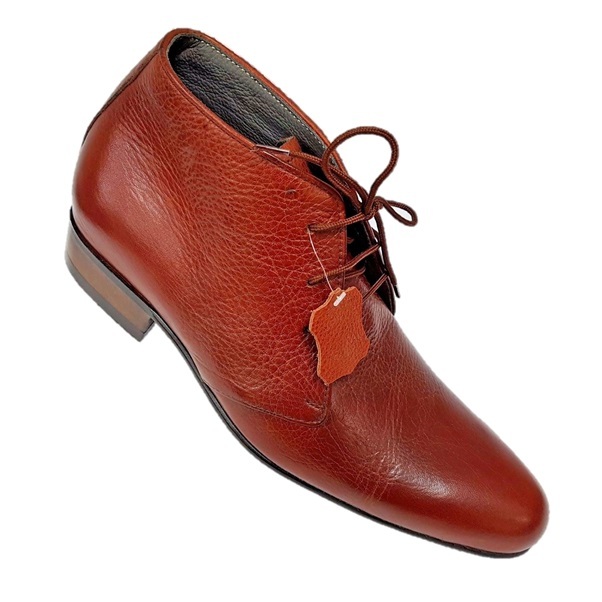 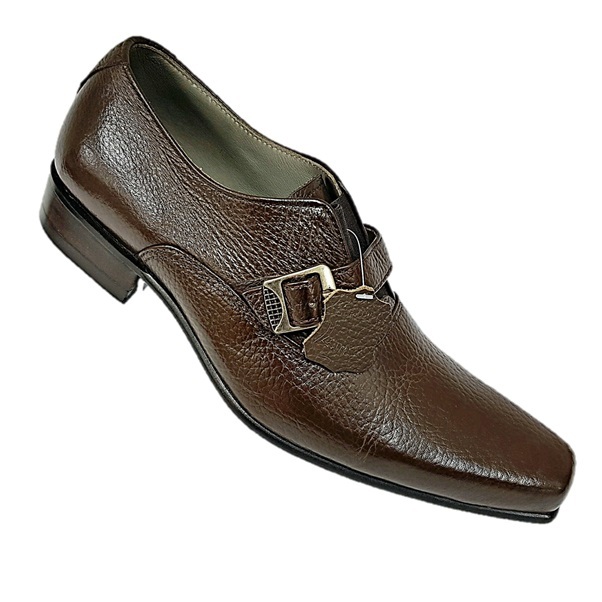 These shoes are a piece of pure craftsmanship, brilliance and artistry. 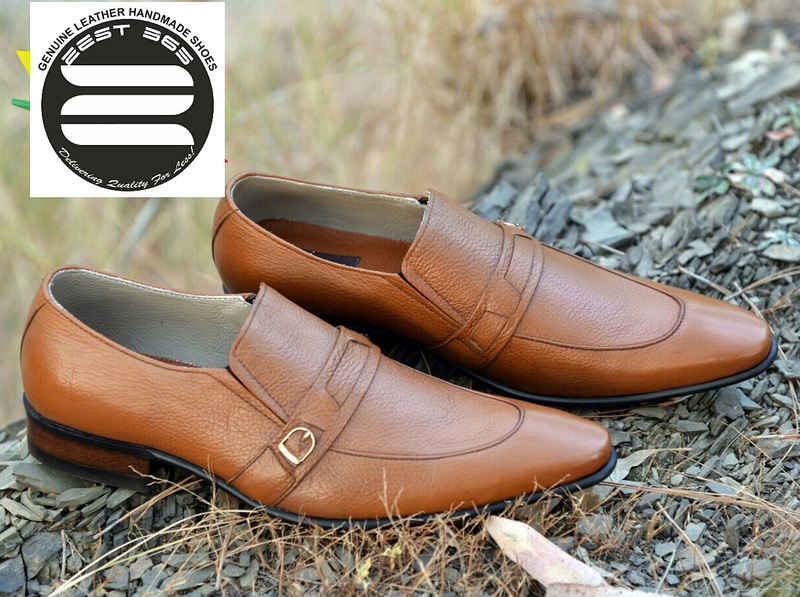 They are made from premium quality real leather, designed to impress and made to perfection. 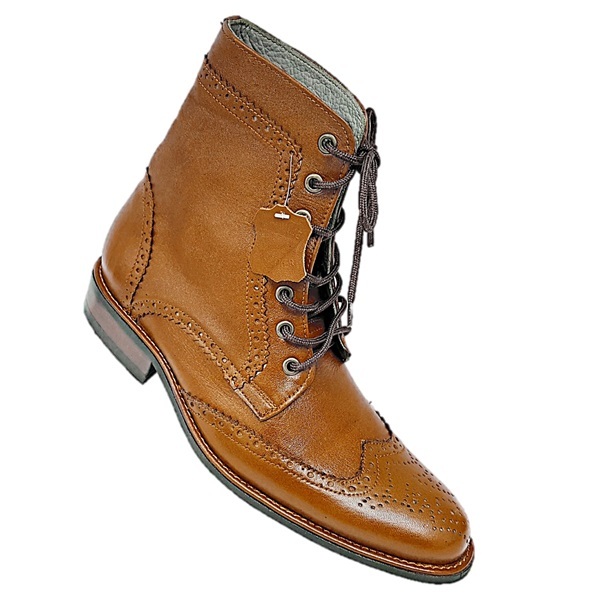 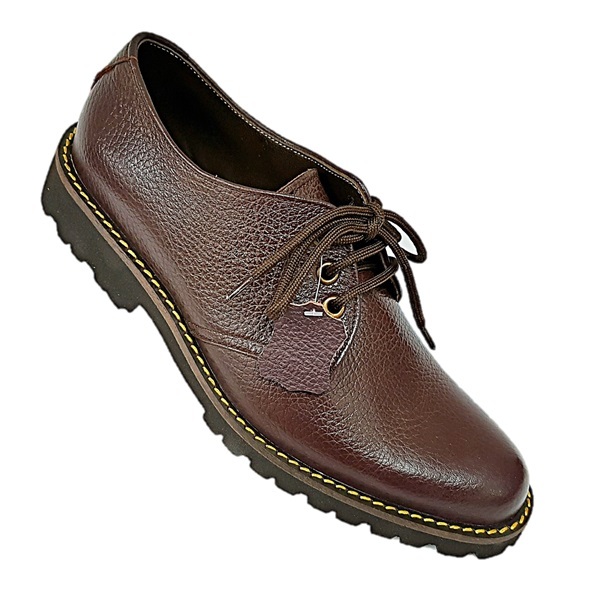 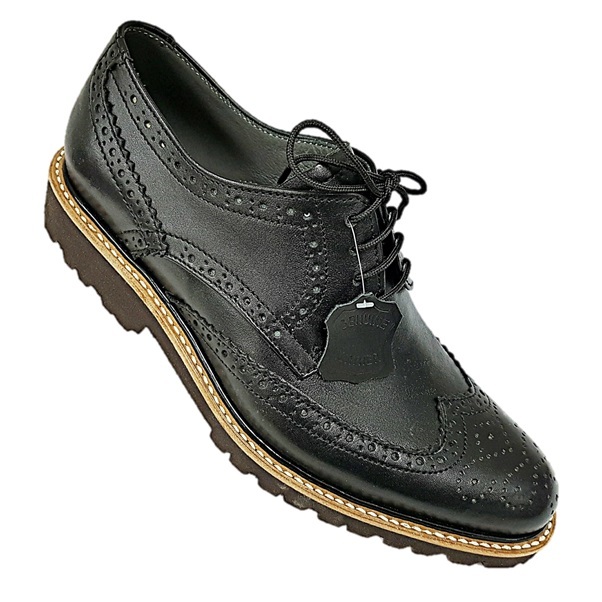 These shoes come with rubber sole which has it's own reputation for durability and are very light-weight.